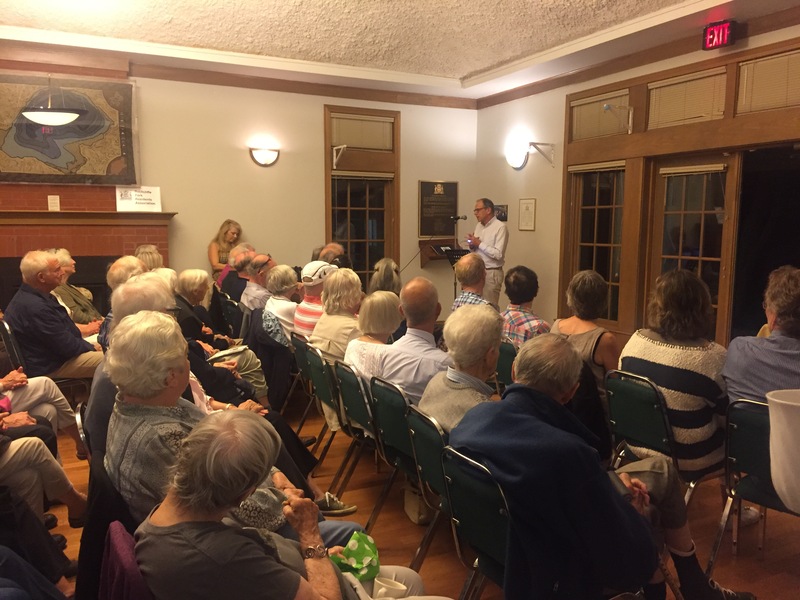 The RPRA Library Committee members are drawn from Rockcliffe Park and the surrounding communities of New Edinburgh, Lindenlea, and Manor Park, which this library branch also serves. Since 1997, this committee has organized the Rockcliffe Park Spring Book Sale with more than 20,000 donated books in 30 categories, along with CDs, DVDs and vinyl. Taking place in the Rockcliffe Park Community Hall, it involves more than 100 volunteers. Buyers come from local communities and as far away as Kingston and Cornwall. 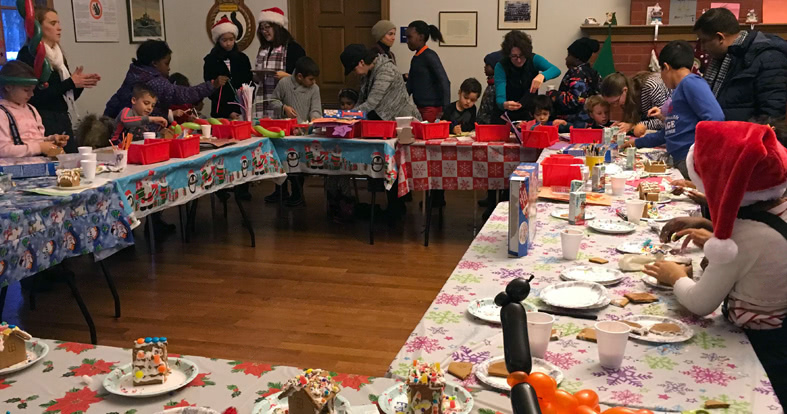 Funds raised improve services and programming (especially for children) at the Rockcliffe Park Branch of the Ottawa Public Library and support literacy programs at the OPL. Donated books and AV material are welcomed at the Rockcliffe Park Branch of the OPL during library hours or call for pick-up at (613) 580-2424 ext. 27623. The RPRA Library Committee organizes Open Houses at the Rockcliffe Park Branch of the Ottawa Public Library. 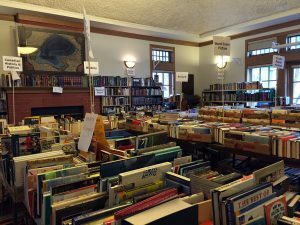 It supports improved services and programming through its Spring Book Sale. It supports the wider Ottawa Public Library literacy programs, liaises informally with the Friends of the Ottawa Public Library and offers support to the OPL at city budget consultation time. To join the library committee, just leave your name with library staff. Another local literary event is the annual November Rockcliffe Park Book Fair, which takes place at the Rockcliffe Park Public School. These two important book sales represent a great opportunity to contribute to the community and get to know new people. Both are integrally linked through the collaboration of their volunteers (who often work at both events), the generosity of the wider community and the rich endowment of books. 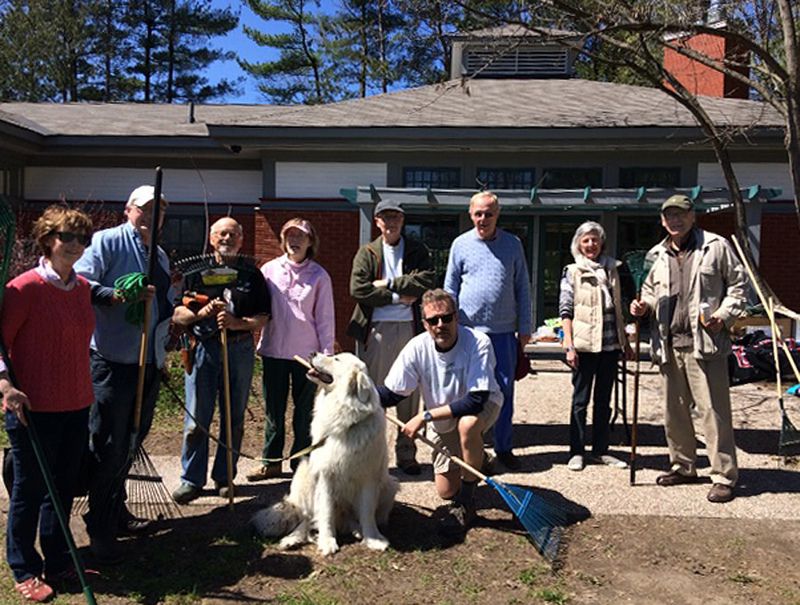 Every spring, the RPRA organizes a village clean-up to pick up debris along our public spaces, rake leaves and pick up branches. Crews gather at the Community Hall and spread out to all areas of the Village. To volunteer for our annual clean-up, contact secretary@rockcliffepark.ca. In the summer or early fall, the RPRA organizes Movie Night in the lovely and intimate space of the Jubilee Garden. In August 2017, we showed Mary Poppins. The Christmas Tree Lighting and Carol Sing is held outside the Community Hall every December for residents and neighbours. The Elmwood choir and the Salvation Army Brass Ensemble of the Ottawa Citadel Band accompany the carol sing and a dignitary lights the huge spruce tree behind the community centre. 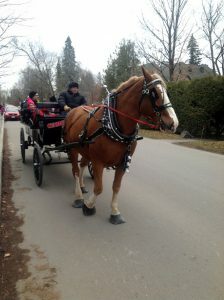 There is usually a fundraising component to the evening, with items donated to a local charity. Every second year, ambassadors and high commissioners generously open their homes for Dining with the Ambassadors, a community fundraising event for the Rockcliffe Park Village Foundation. Dining with the Ambassadors has been taking place for decades. The evening begins with cocktails at the Community Hall and a chance to mingle with new and old friends. Then, host ambassadors and high commissioners and their spouses are introduced and guests then learn the residence where they will be spending the evening. The next Dining with Ambassadors will be held May 3, 2019. The RPRA’s evening speaker events feature distinguished speakers on a variety of topics. The program has been running since 2001. Engaging Q&A periods follow the presentations, followed by tea, coffee and home-made cookies. These talks are held at the Community Hall. Free admission.